Used as inoculant and nodulizer in cast iron industry. Cast iron is an important metal material in modern industry. It is cheaper than steel, easy to melt and smelt, has excellent casting performance and is much better than steel, especially ductile iron, whose mechanical properties reach or close to steel Mechanical behavior. 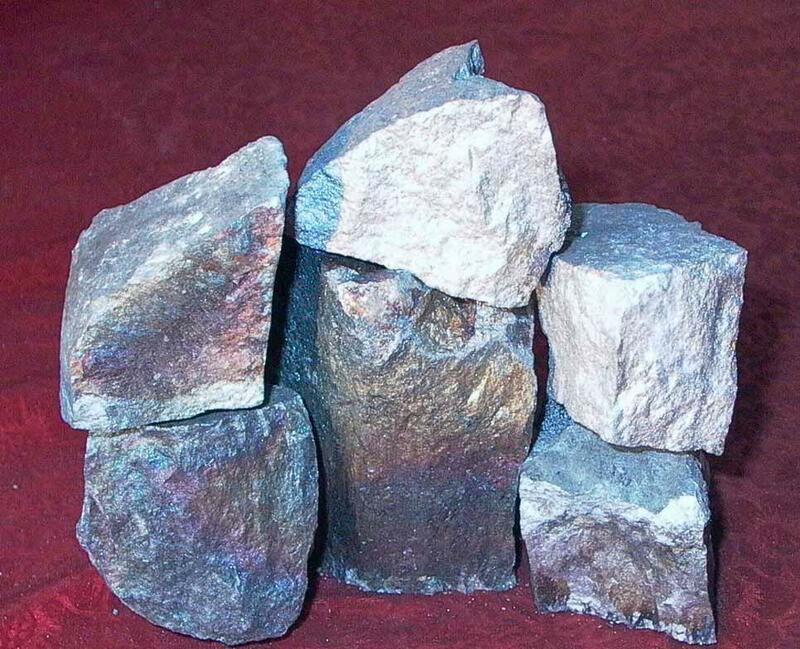 Adding a certain amount of ferrosilicon to the cast iron prevents the formation of carbides in the iron and promotes the precipitation and spheroidization of the graphite, so ferrosilicon is an important inoculant (which helps to precipitate graphite) and nodulizer in ductile iron production . ferroalloy production as a reducing agent. Not only is the chemical affinity between silicon and oxygen very high, but the carbon content of high-silicon ferrosilicon is very low. 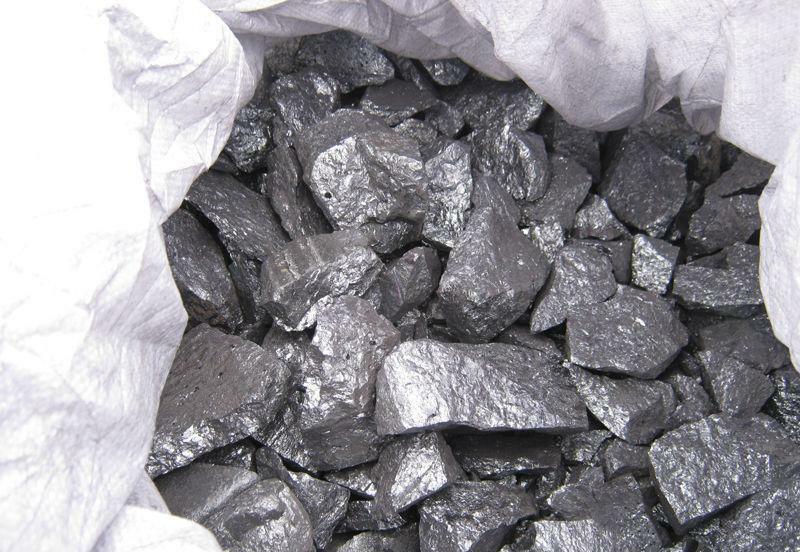 Therefore, high-silicon ferrosilicon (or siliceous alloy) is a commonly used reducing agent when producing low-carbon ferroalloy in ferroalloy industry.